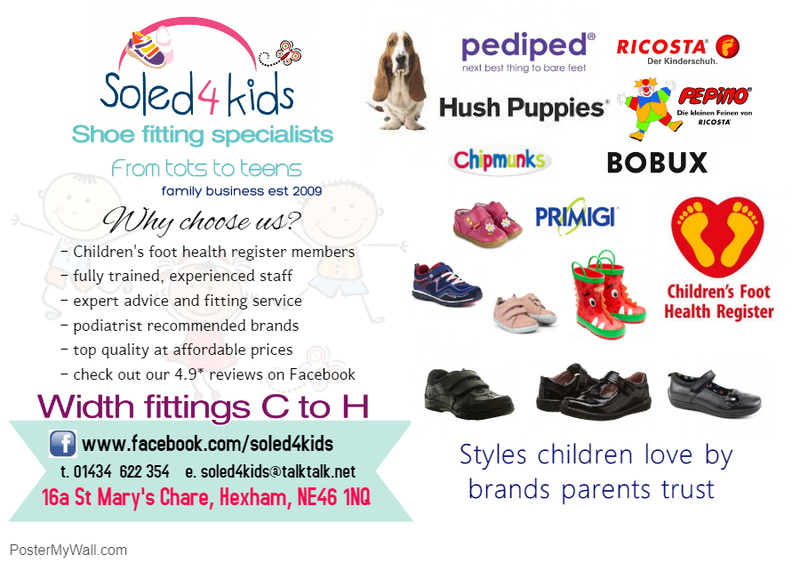 Soled 4 Kids is a children's shoe fitting specialist shop established in 2009. We are currently based in Hexham, Northumberland. 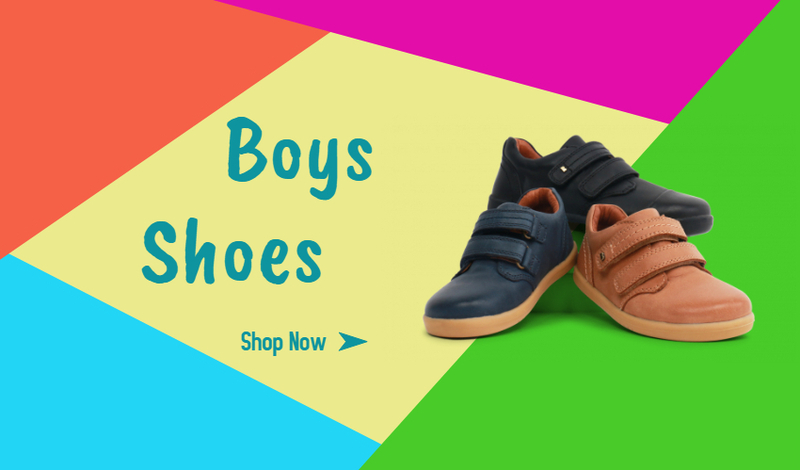 We specialise in correctly fitted shoes for children and only sell top quality brands at affordable prices. We would love to see you in our shop, to offer you first class advice and guidance in chosing the perfect footwear for your children. However we understand that a visit is not always possible. Whether it's due to your busy schedule or travelling distance, many of you will prefer to buy online and have our gorgeous products delivered to you at home. We are still on hand to offer advice, if you need any assistance before making your purchase, please do not hesitate to call us on 01434 622 354 or use our contact us form. If you're not sure what size to order, our sizing guide will help you decide. 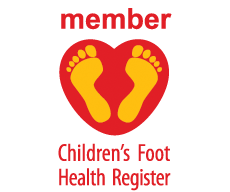 As memers of the Children’s Foot Health Register we understand that ill-fitting shoes are the one item of clothing that can seriously damage your health long term. In store, we guarantee to always measure and fit both feet and offer a selection of appropriate footwear in various sizes and fittings. 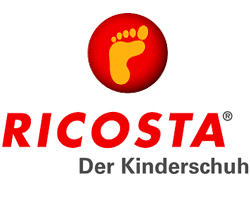 We offer guidance both in store and on line about each child’s foot health and footwear and understand the importance of shoe fitting in relation to a child’s development. We always have qualified, trained staff in attendance.